Every one know about Facebook bot and what IOS token is and how to active bot comments on their Facebook profile. 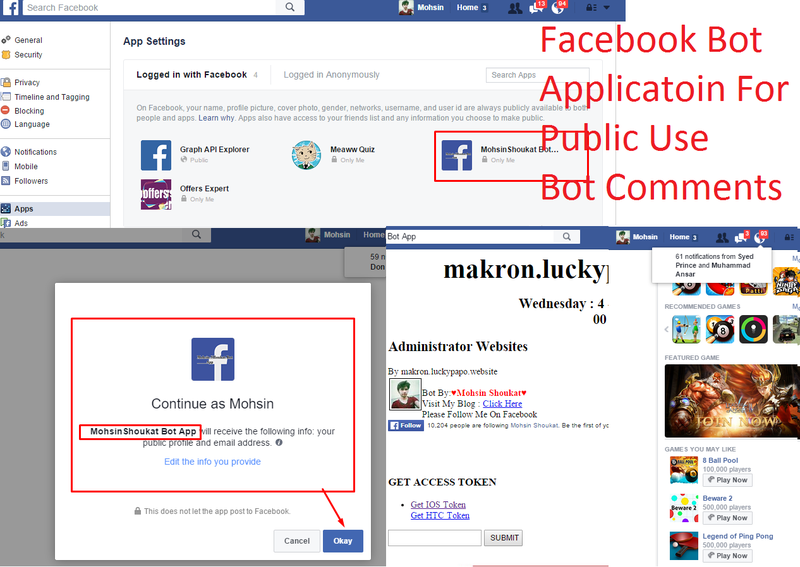 In this post you are going to learn a new method to activating bot on your Account. This is very simple once you learn this method you can also create application just like candy crush, 8 ball pool etc. It mean you become a developer on Facebook social network and have little bit basic knowledge of it! Let’s get started with the new working bot method .the following things are needed for this. Paid hosting and cornjob account. 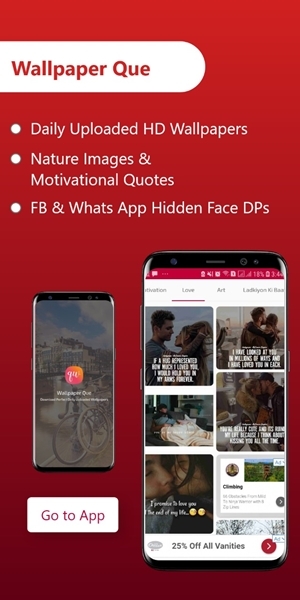 Click on my App and create a new app . A window dialog will appear! Click on Facebook canvas. 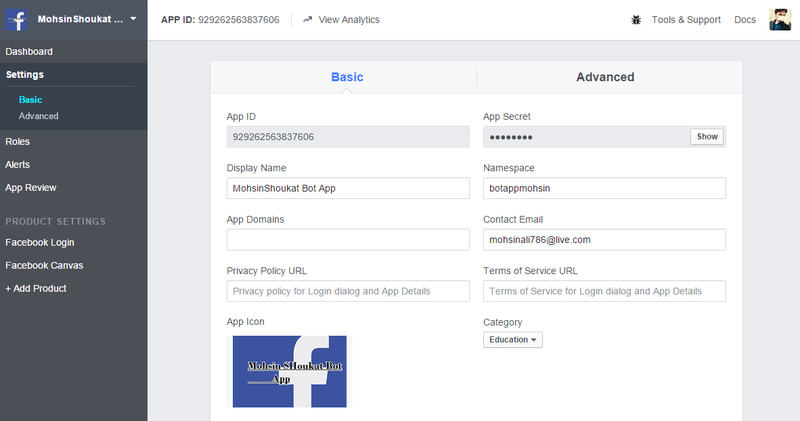 Write your bot app name namespace or username set its category and your email address. Once you did this go to dashboard of app and click on settings Fill the detail of your application. And at lower side of the page type here you’re hosting URL with the https protocol. 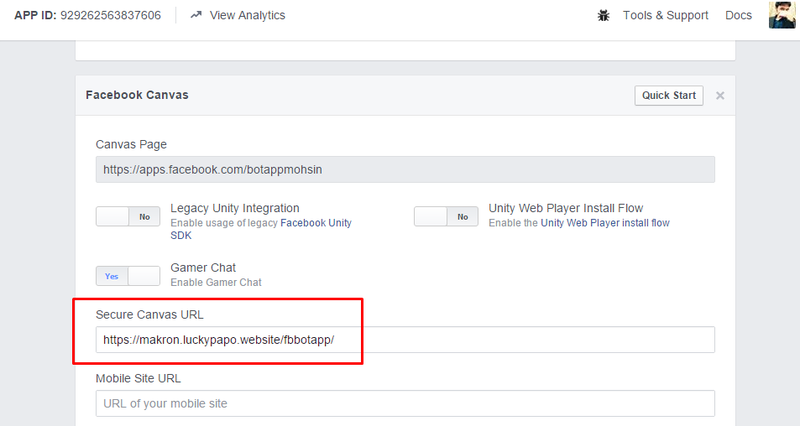 Upload your bot script on hosting and download these some Facebook method and linking script which is necessary to make your app workable. 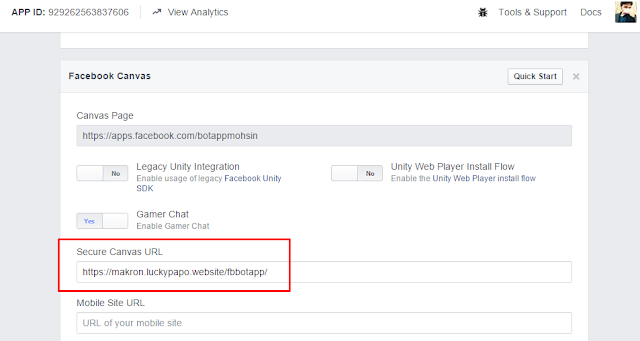 Ad social link on it by adding your Facebook app user name and upload it’s social linking code on your script for sharing purpose . Set corn job on your bot script. If you did not understand watch the both parts of this video.